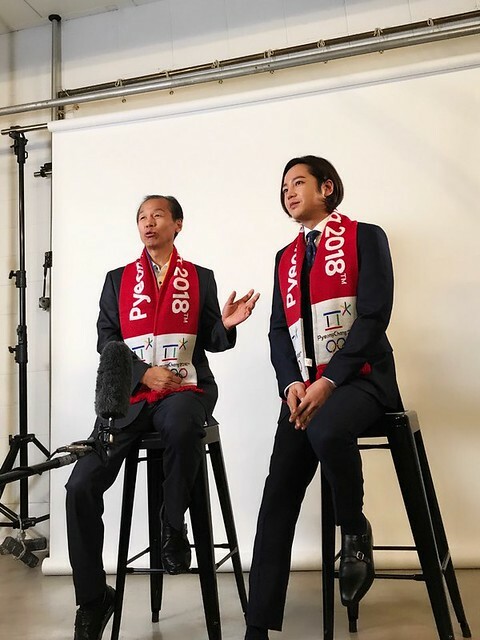 Jang Keun Suk’s interview will be broadcast in a closeup report of PyeongChang Olympics planned by ‘News Watch 9 (from 9pm to 10pm)’, a NHK General TV program! 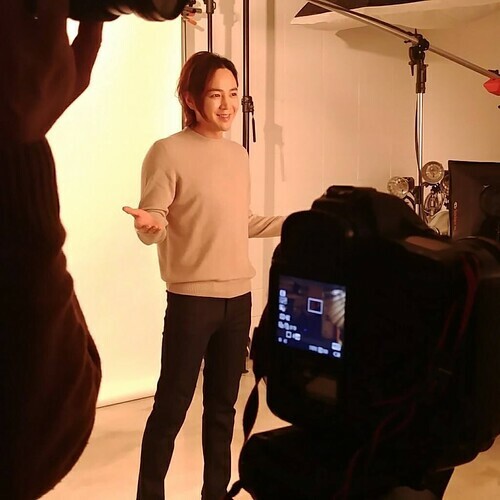 The exact broadcast date hasn’t fixed yet, but it must be broadcast between on January 9 and 12. As the PyeongChang Olympics PR ambassador, he talks about Olympics with the governor of Gangwon Province. Please don’t fail to check the interview!